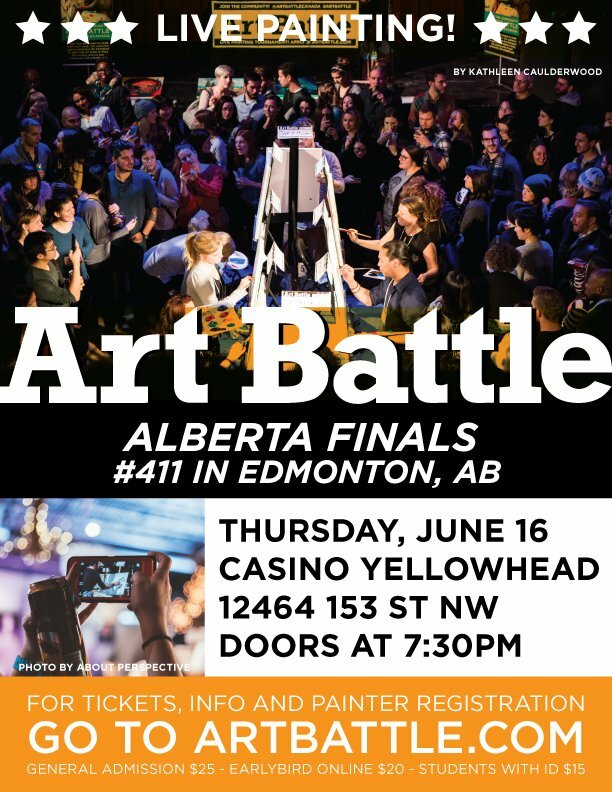 Join us for a sizzling experience of creation and community at Warehouse Concert Hall! 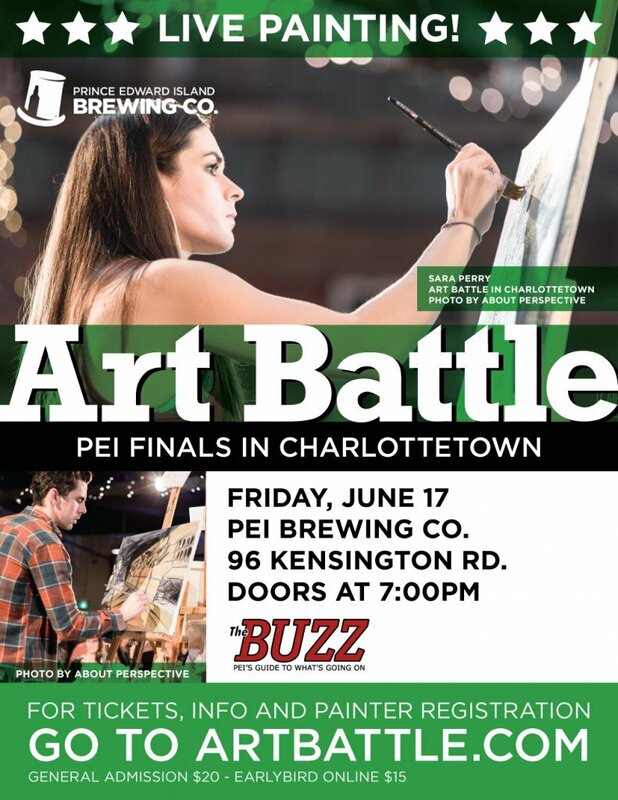 Painters put their skills to the test with only 20 minutes to turn blank canvases into incredible pieces of original art that will be available via silent auction. Hosted by Smith & Patel. Beats by DJ Dave Stiles (David Oxner). 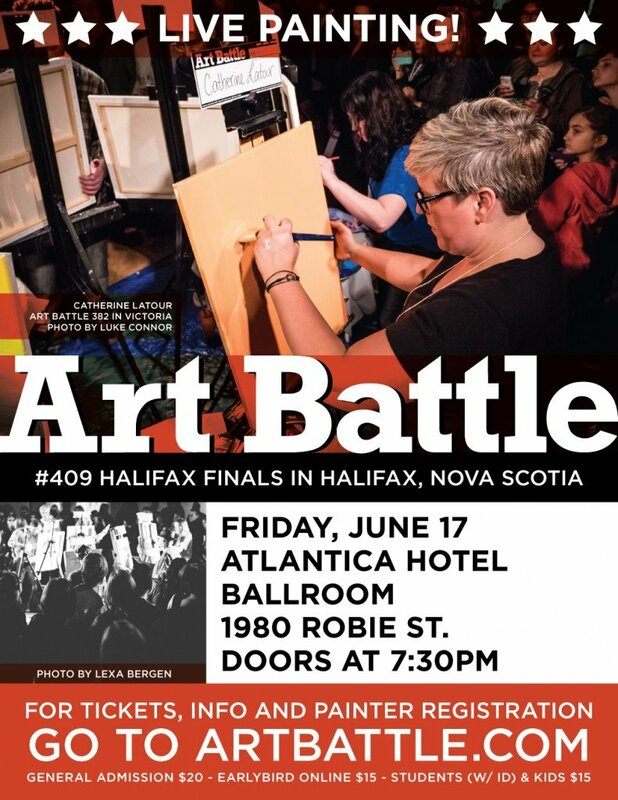 Follow us on Instagram @ArtBattleStCatharines! 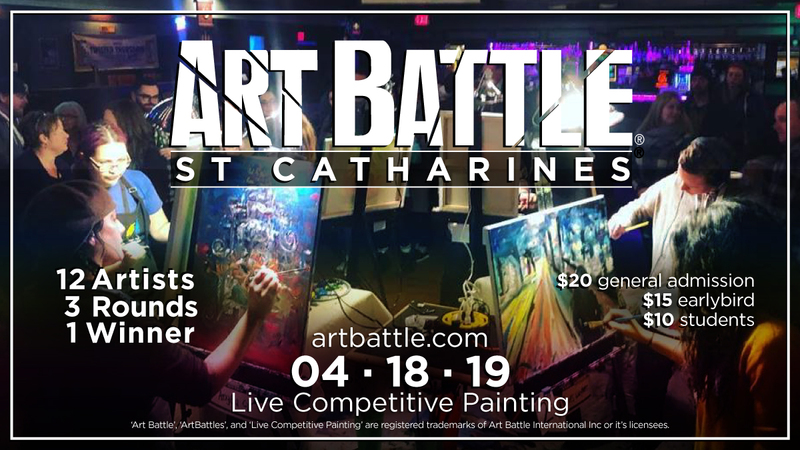 Art Battle – St. Catharines!